The first machine that led to modern slots was developed in Brooklyn, New York in the United States in 1891. It was developed by Sittman and Pitt, and it was based on five different drums that held a total of 10 card faces each. This led to 50 different cards in the game (two shy of a 52-card deck, more on that later), and players would insert a nickel and pull a lever to make poker hands. The payouts were given by the location the machine was in and could be things like a free beer, cigars, food, etc. One way the house gained an advantage here was that two cards were removed from the deck. These cards were typically the jack of hearts and the ten of spades, and this really dropped down the ability to earn royal flushes by cutting the available card combinations in half, which make up a majority of the value in this game. A problem with this game was that automatic payouts were impossible. That was fixed in the late 1890s when a man named Charles Fey in San Francisco, California made the first mechanical, three-reel slot that actually used a much simpler method of gameplay. The three reels has diamonds, spades, hearts, horseshoes and a Liberty Bell, and the Liberty Bell is where it gets its name. You could win three bells in a row for a $0.50 payout, which was the largest in the game, and it was the beginning of the slots industry. This mechanical slot concept really caught on, and it was the beginning of what we now call classic slots: three-reel games based on older, mechanical style titles. If you play a slot and see bells on it as a symbol, now you know that they came from the very first slot ever invented because of the Liberty Bell noted above. Ever wonder where the fruit symbols and BAR symbols came from? The fruit types came from games that paid out winnings in different flavors of bubble gum (ie: the original fruit machines), and the BAR symbol came from the logo of the Bell-Fruit Gum Company at the time, which ran some of these games. More games like this were created, and the mechanics of them became more and more complicated. Eventually, they were switched over for play on video screens, and that's when players started seeing real advances in technology and features. 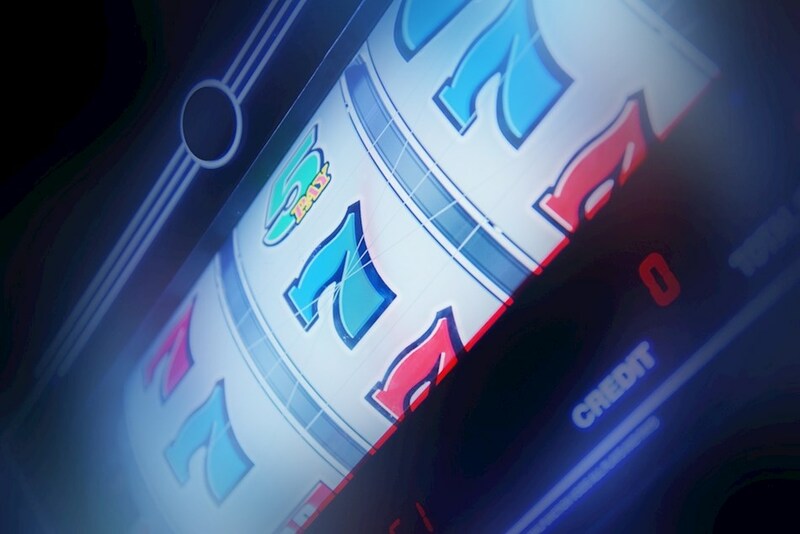 Once video screen technology started becoming affordable enough, slots were expanded to these games. They were easier to make, easier to maintain and more difficult for players to come up with ways to cheat by tricking mechanical machines into doing things they weren't supposed to be doing. This led to video slots taking over, which are now the most popular form of casino gambling in the world. In fact, over two-thirds of all casino profits come from slots, which tells you how important they are to the industry as a whole.